Often times, people wonder what leadership qualities are preferable. Ultimately, leadership is influence. To achieve different levels of leadership, we must understand them first. There are 5 Levels of Leadership. Performing. Leaders must not lack in the performance category. They must get results! Without the 3 Cs, you will not be a leader at any level. 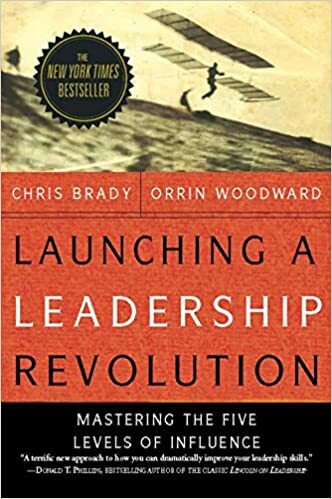 Orrin Woodward does a phenomenal job of covering the core leader qualities in this book and this is a MUST READ for any want to be leader(or current leader). He’s also an amazing speaker and I recommend seeing him in person. 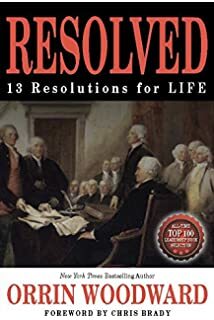 I also recommend another book from Orrin titled “Resolved, 13 Resolution for Life” If you found value here, please like, share, comment and TWEET!!! Great post Phil! Must be coach-able! A lot of people trying to be leaders miss this one! Got to lead by example! I am reading John Maxwell’s book right now “How Successfully People Lead” and many of things you talk about here are what was covered. Thanks for sharing. John Maxwell is also one of my favorite authors. He and Orrin are definitely the top 2 leadership authors out there. One of my favorite books on leadership is “The Leadership Challenge” by James Kouzes and Barry Posner…Loved these 5 levels of leadership. I will have to check out that book. Thanks Dr. Lisa!